If recent sightings are any indication, the Model 3 Performance will soon be in several key Tesla locations to be used as test drive vehicles. 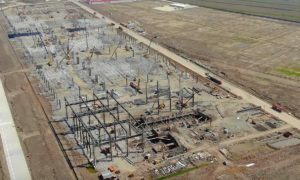 Last weekend, sightings of the Model 3 Performance were reported by the Tesla community in social media, with the electric car being spotted in facilities like the Buena Park, CA center. 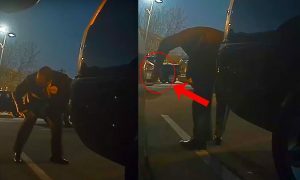 As could be seen in the sightings from last week, the Model 3 Performance units were still fresh off the factory, and some of their accents, such as their dual motor badge and their carbon fiber rear spoiler, have not been installed yet. 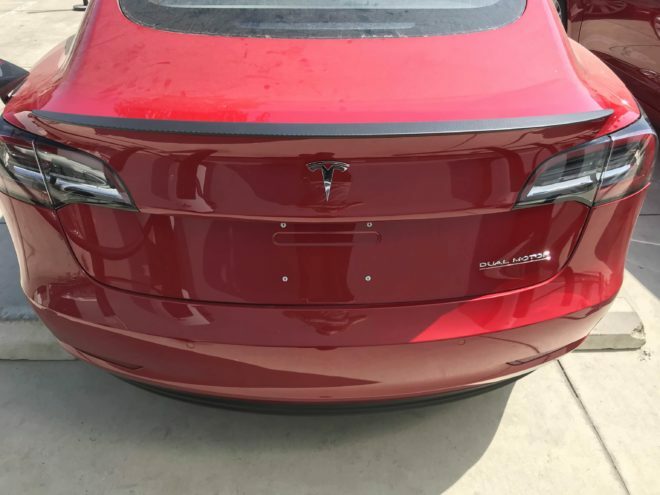 Thanks to a Tesla enthusiast, the first pictures of the Model 3 Performance with its rear accents have been uploaded online. 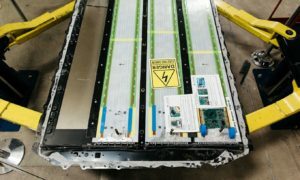 In a post on the r/TeslaMotors subreddit, u/TheHalfChubPrince, who shared the MPGe ratings of the Model 3 last weekend, uploaded pictures of the vehicle with its rear accents fully installed. From what could be seen in the recent photos, the Model 3 Performance’s carbon fiber rear spoiler is stunning, but its dual motor badge is quite prominent. 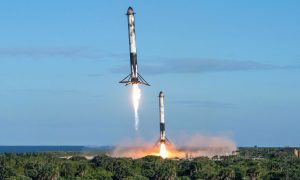 The design of the Tesla Model 3 Performance was teased last month when the electric car company rolled out an adjustment in the vehicle’s price, varying its cost structure from the original $78,000 with all options except Autopilot to $64,000 before any options. 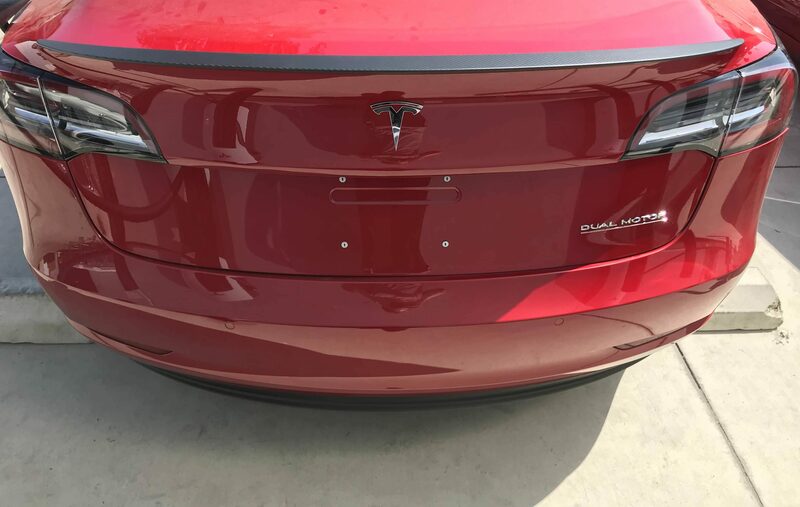 In the configuration pages for the vehicle, it was revealed that the Model 3 Performance would have an underlined dual motor badge at the lower left side of the car’s rear. So far, the Tesla community has been quite polarized with the badge’s design, with some reservation holders stating that they would request Tesla not to place the badge on their Model 3 Performance. 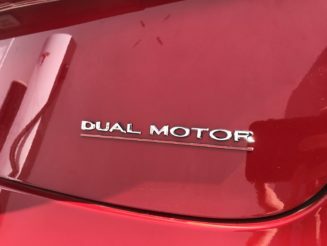 Based on the recently uploaded images, however, the dual motor badge actually blends quite well with the Model 3’s aesthetic. Considering that Tesla is aiming for profitability this Q3 2018, the company’s push to upsell the Model 3 Performance to reservation holders is strategic. Priced at $64,000 before options and as high as $80,000 with all upgrades including Autopilot and Full Self Driving, sales of the Model 3 Performance is set to give Tesla a boost in profit this quarter. 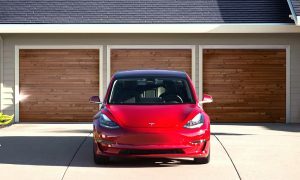 After all, according to an analysis from Detroit veteran Sandy Munro, the Model 3 is profitable for Tesla, with the Long Range RWD variant set to give the company profits of 36%, and the $35,000 base variant set to give an 18% profit. The Model 3 Performance’s margins are likely even higher. The Model 3 Performance is capable of sprinting from 0-60 mph in 3.5 seconds. The electric car, which Elon Musk states would be 15% faster on the track than a BMW M3, has a top speed of 155 mph. 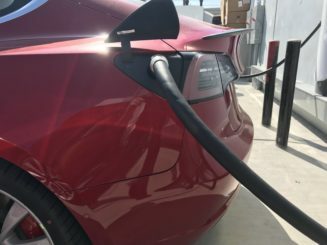 The Model 3 Performance can also travel 310 miles on a full charge.